Need to contact the operator of communication of MTS can occur at any time. Get support immediately you can use multiple phones or using "Internet Wizard". There is a short number 111. It is used for calls from mobile phones ( Ukraine call will be free). By calling this number, the subscriber "MTS" to get information about existing tariffs, services, useful numbers, and also the status of the account. Room 111 is not only a room for communication with the operator, but also the emergency room. It is possible to implement the call to the operator and fixed phone number 8 044 240 0000. However, in this case the cost of the call will depend on the chosen tariff plan. This phone number will come in handy if you lose your phone, blocked my number or if you have any other difficulties; you will also be able to receive information about special offers operator, promotions, and more. To obtain information you can visit the official website of the operator of MTS. From there select your location and then find and fill in the form for the application of the operator. In addition, the site you will find answers to frequently asked questions, information about promotions, as well as you can use the "Internet Assistant". 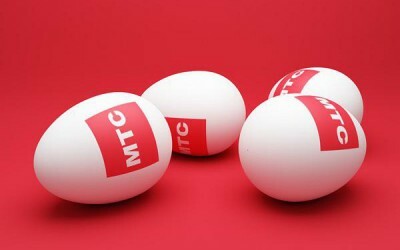 If you have any questions, you can also contact the customer service center of MTS.